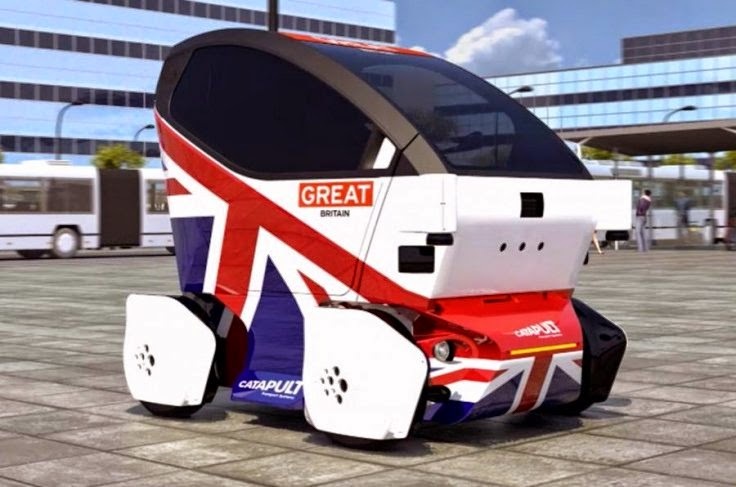 Not just Google (USA) alone who was testing a car without a driver (read about it here), the UK is also being tested for the same thing. The car, named LUTZ Pathfinder (autonomous pods) which are being designed and built by RDM Group, an advanced engineering company, in partnership with the Transport Systems Catapult, the UK's innovation centre for intelligent mobility; the Catapult is a partner in the £20m twin-city UK Autodrive project announced by Chancellor George Osborne in last year's autumn statement and is claimed as the first driverless cars in the UK. 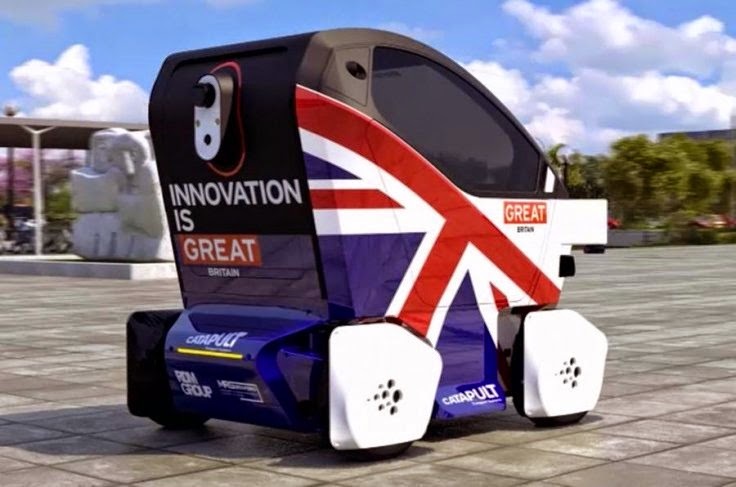 Spanning the UK, the project has backing from car makers Jaguar Land Rover and Ford, and will see experiments take place in Greenwich, Bristol, Coventry and Milton Keynes, as well as at Oxford and Cambridge universities, The Open University, and AXA insurance. This little car has a capacity of 2 passengers are immediately tested in the near future by test about 40 cars. 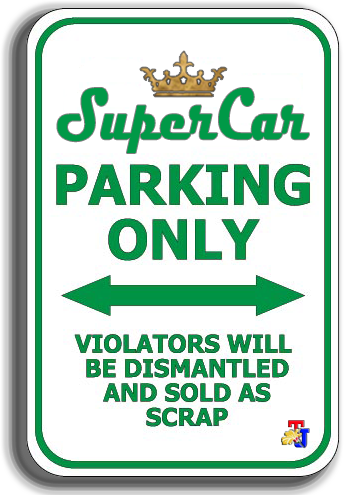 This trial also will be the basis for what about the rules application for the driverless cars in the future. As reported by BBC on Wednesday, February 11, 2015, The UK government promised a full review of current legislation by the summer of 2017. 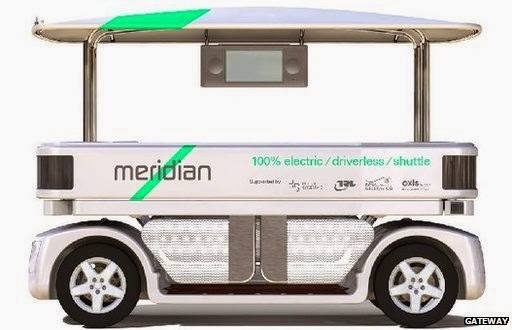 That review will involve a rewrite of the Highway Code and adjustments to MOT test guidelines, potentially taking into account whether a higher standard of driving should be demanded of automated vehicles.